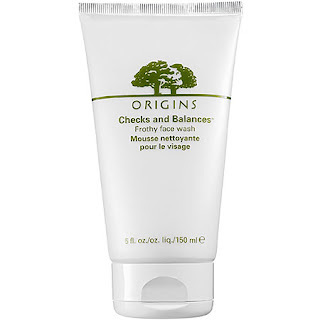 What I like about Origins is that they use organic ingredients and 100% natural essential oils. I am in love with this cleanser! I have VERY sensitive, combo/oily, acne prone skin. 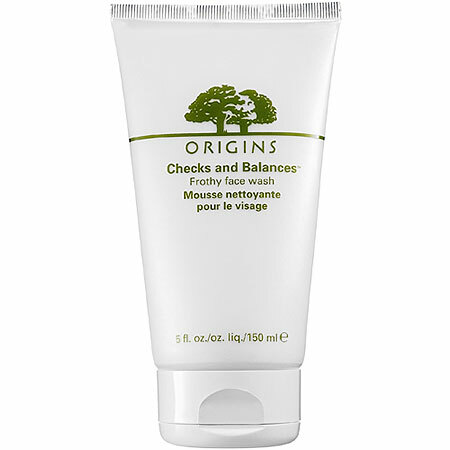 This cleanser gently cleans my skin without irritation or dryness. 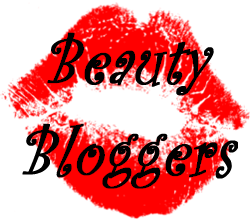 The mousse feels silky on the skin and it lather very easily. There is no strong smell to it, which I like. After I wash my face with it, my skin feels soft and smooth and truly clean.This stuff lasts forever! Thanks for sharing this product, is just what I've been looking for!